Sat on a hill, this village is an interesting architectural set within a rolling landscape, framing Verdon and Quinson Lake. The village is quite secluded and has no major touristic interest, unfortunately, except of course its old houses and its church. However, Artignosc is a nice village to stop by and have a snack before going to the lakes nearby for a good swim. You will get to have a well-deserved rest, and your kids will have fun. 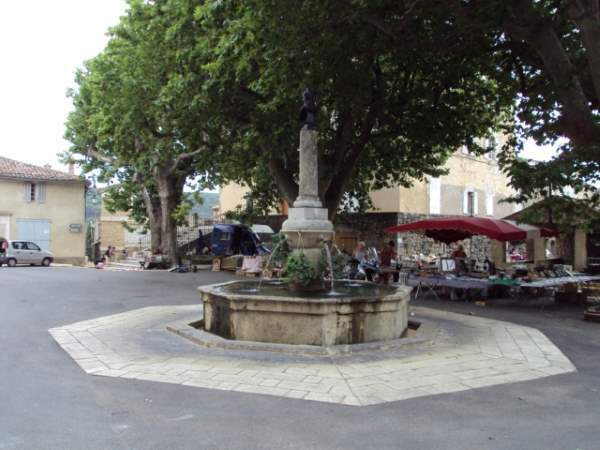 For old stones and country hikes enthusiasts, prefer other villages known as more interesting, Baudinard sur Verdon and around there for instance.